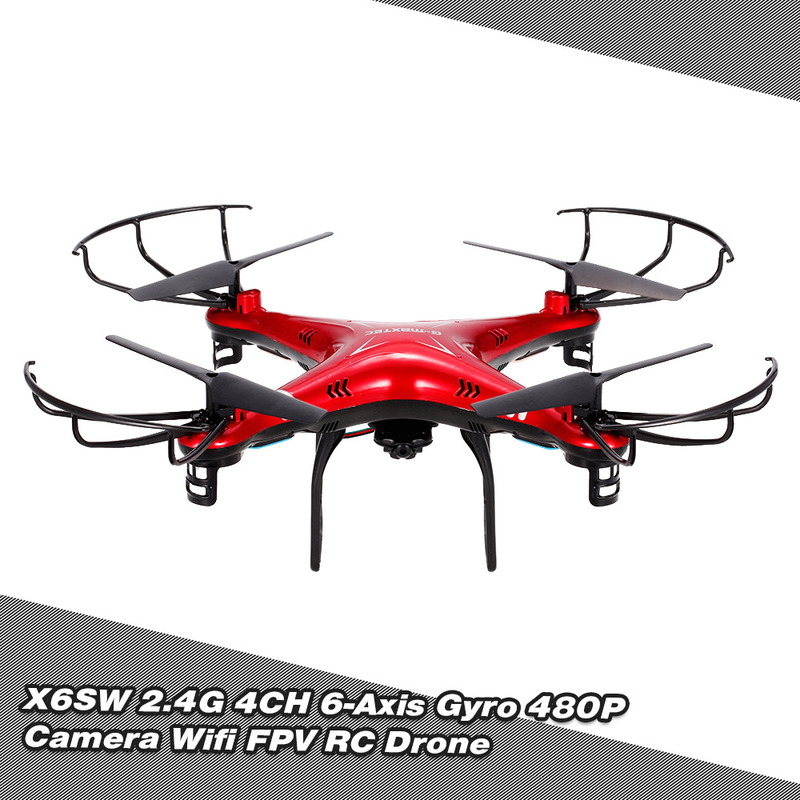 X6SW is an aerial photography quadcopter with a graceful streamlined appearance and protective guard, which is ready to fly. 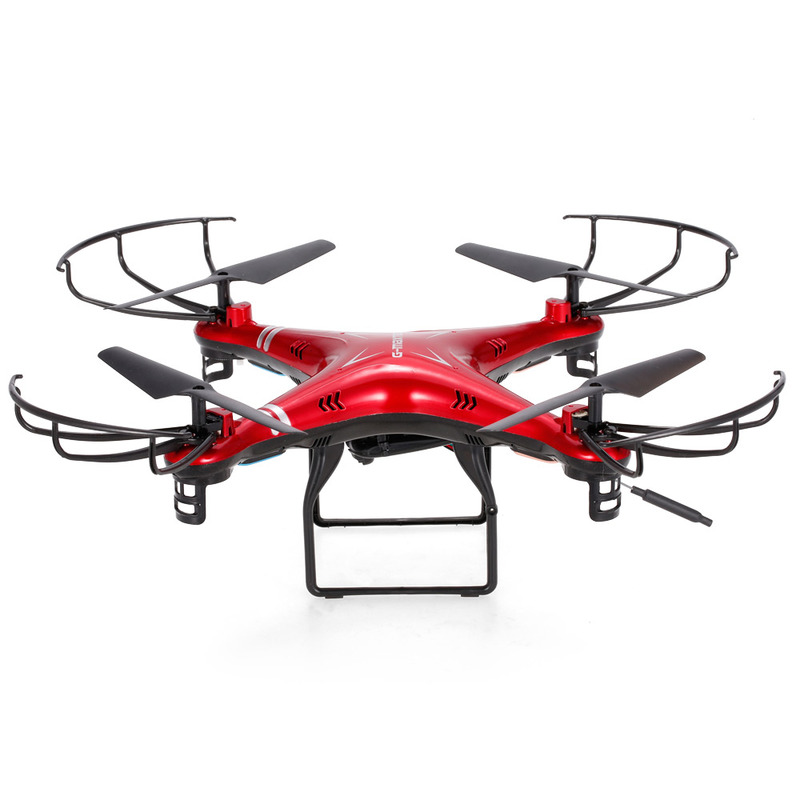 Equipped with 480P camera, take photos and record videos for your great memory. 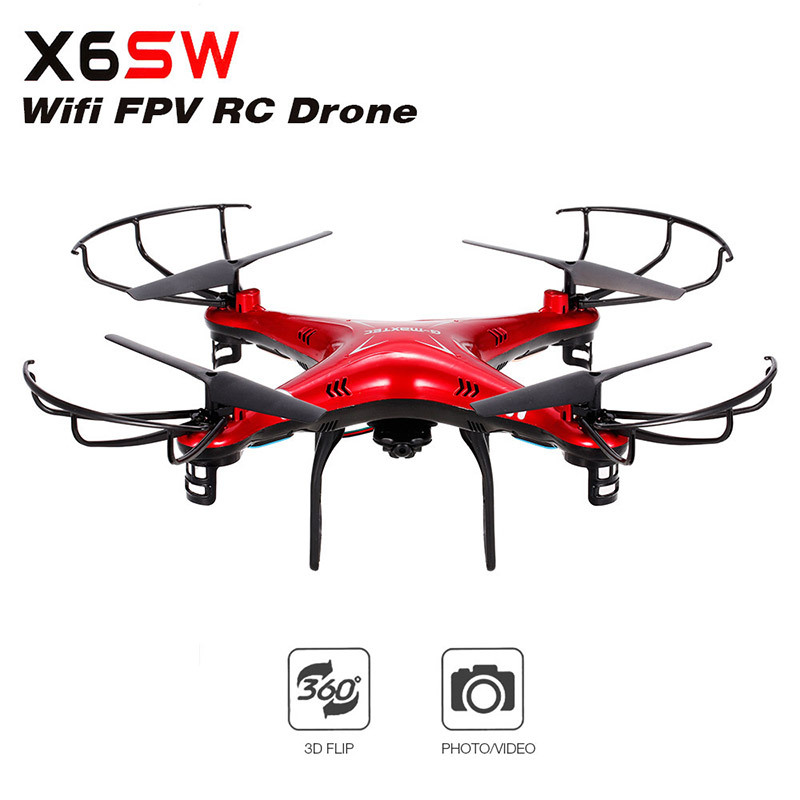 And wifi transmission system provides FPV flight. 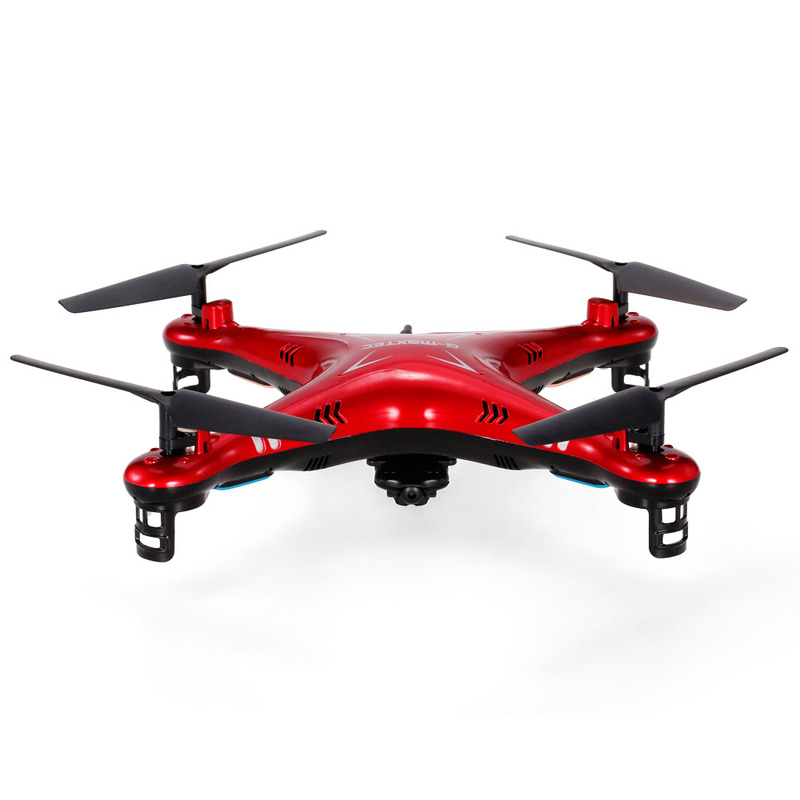 It will be a great choice for RC fans. 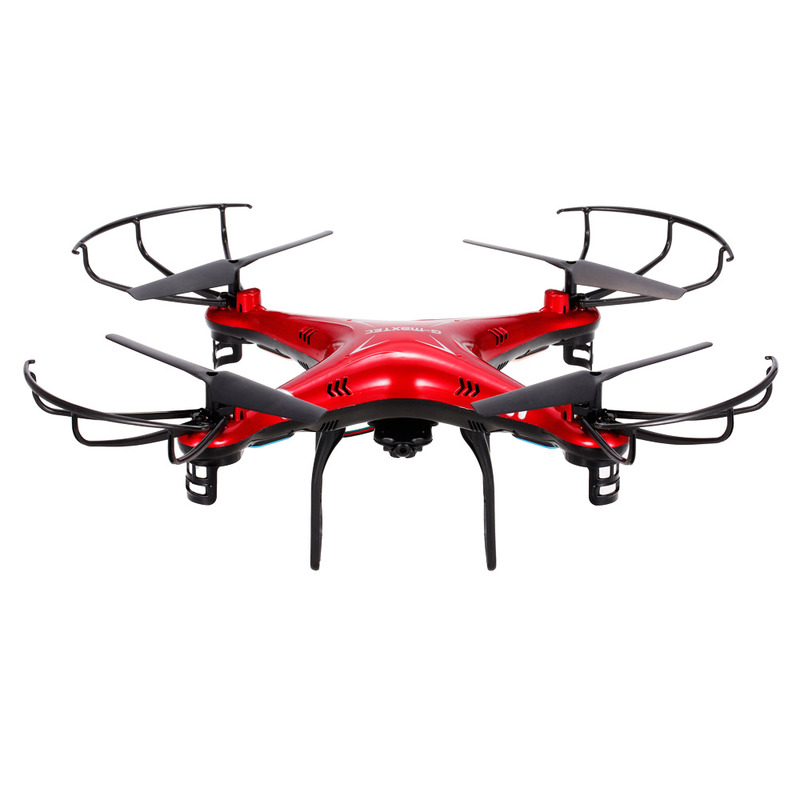 480P camera can take photos and record videos. 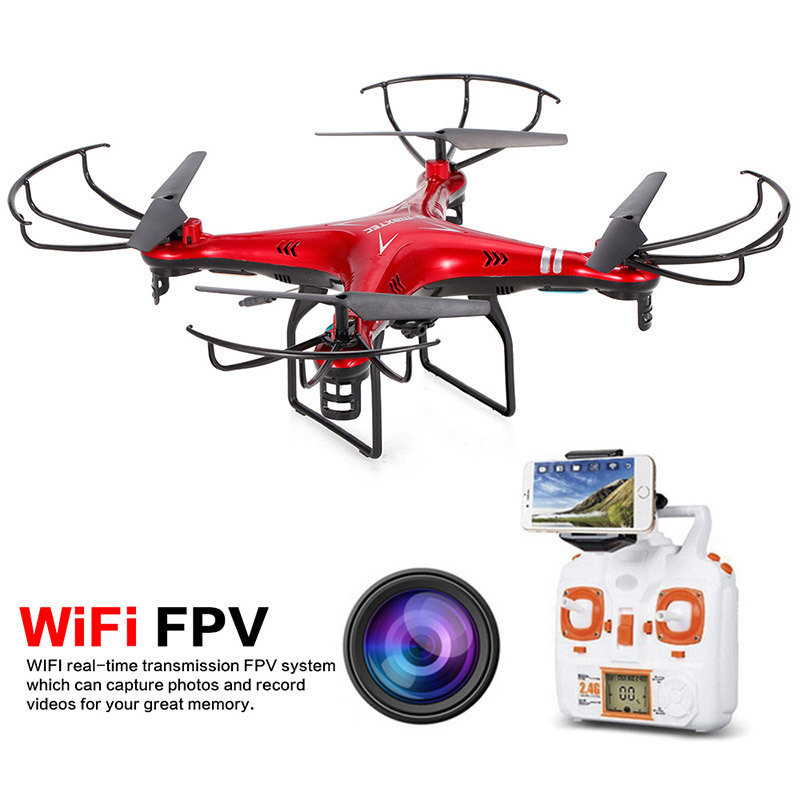 Wifi transmission system provides FPV flight. 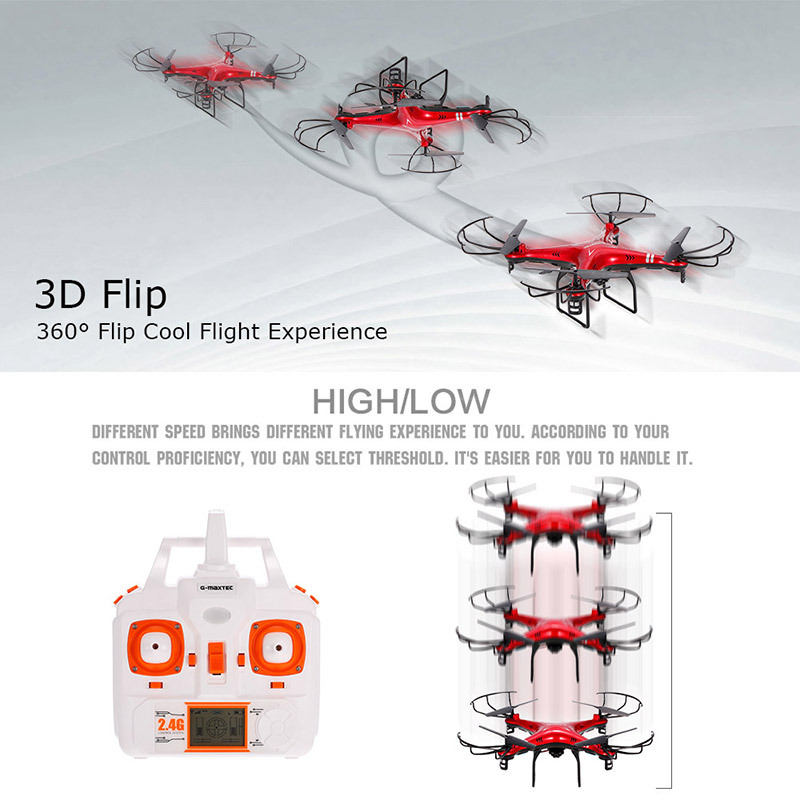 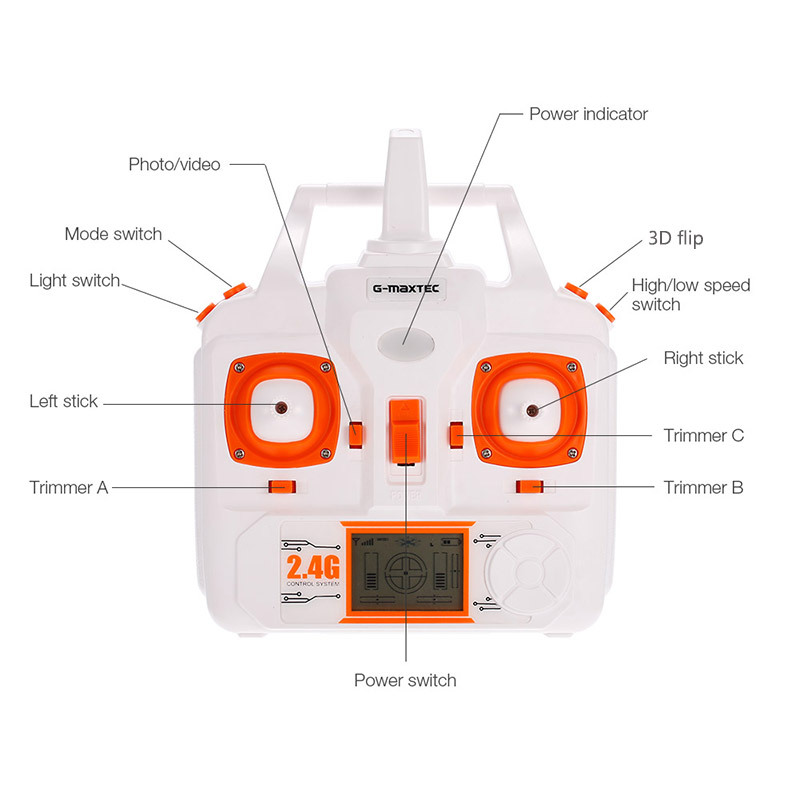 Quadrotor design insures more stable and powerful performance and make all kinds of 3D action more easier. 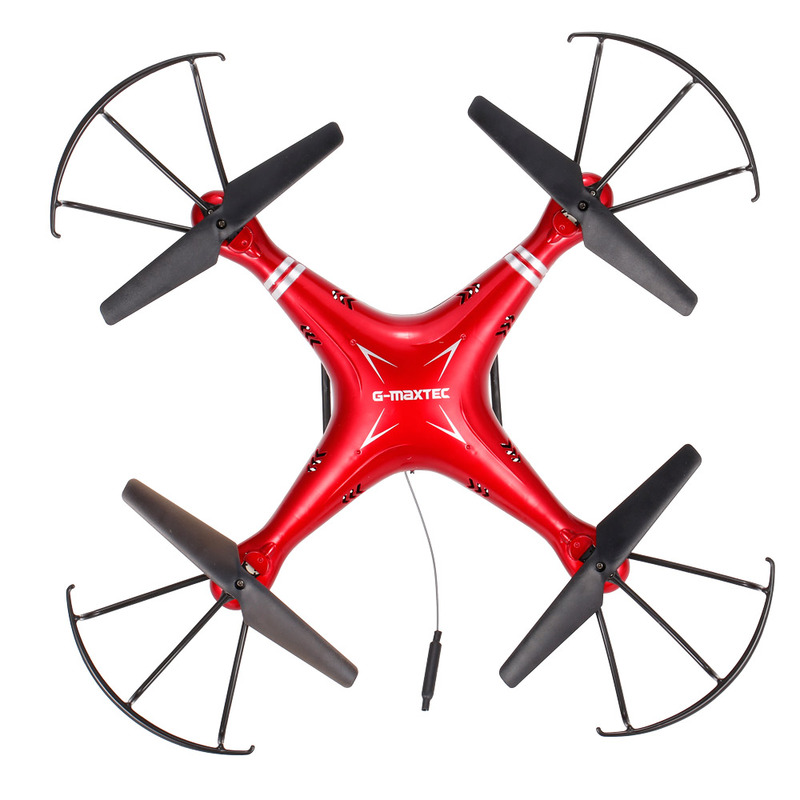 New designed structure makes assembly and maintenance easier. 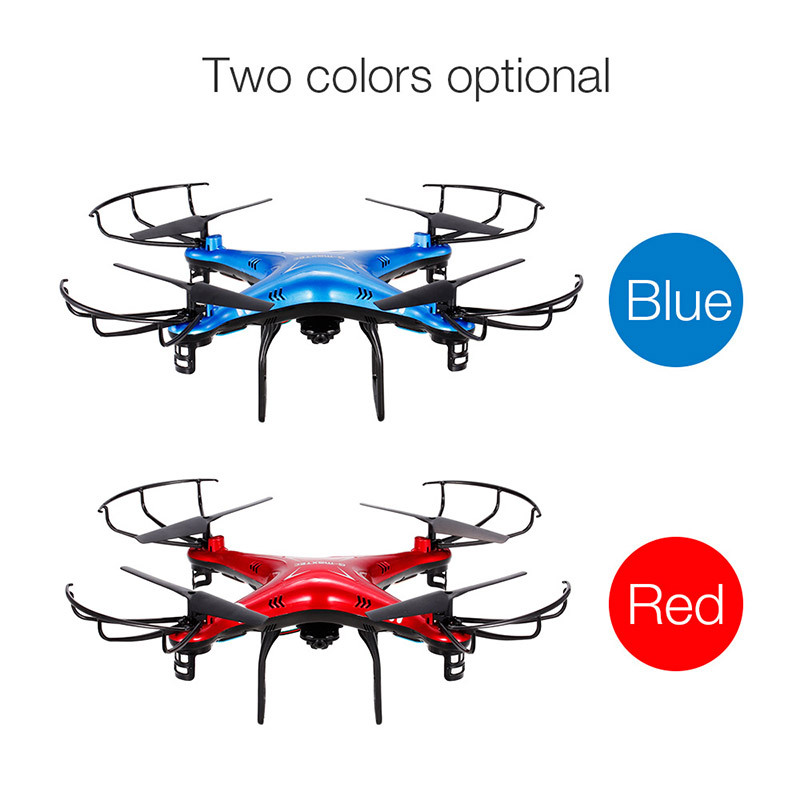 Adopting 2.4G auto connection technology, scores of quadcopter can be played at the same time. 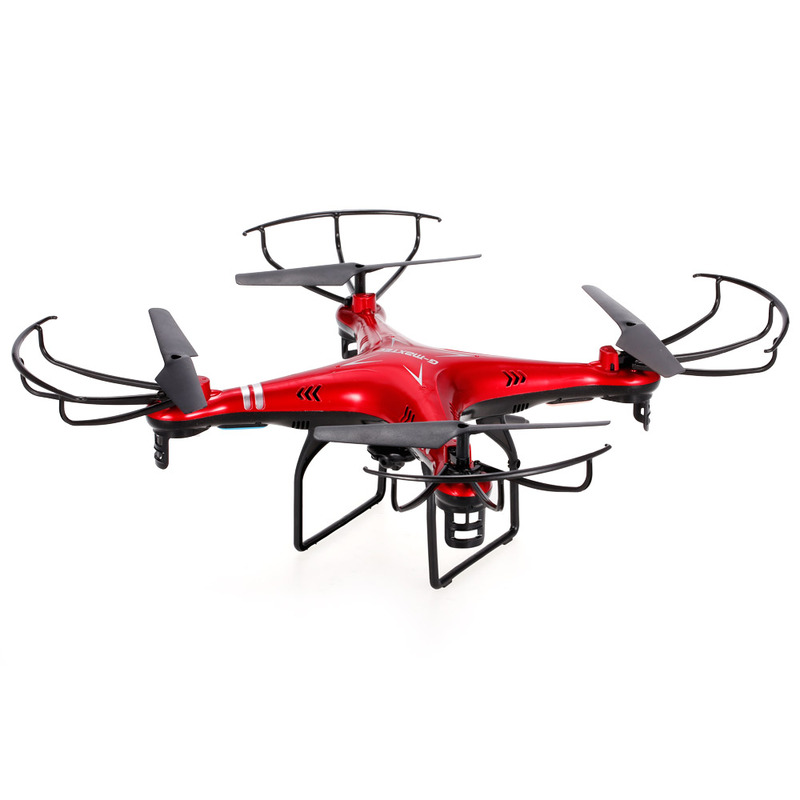 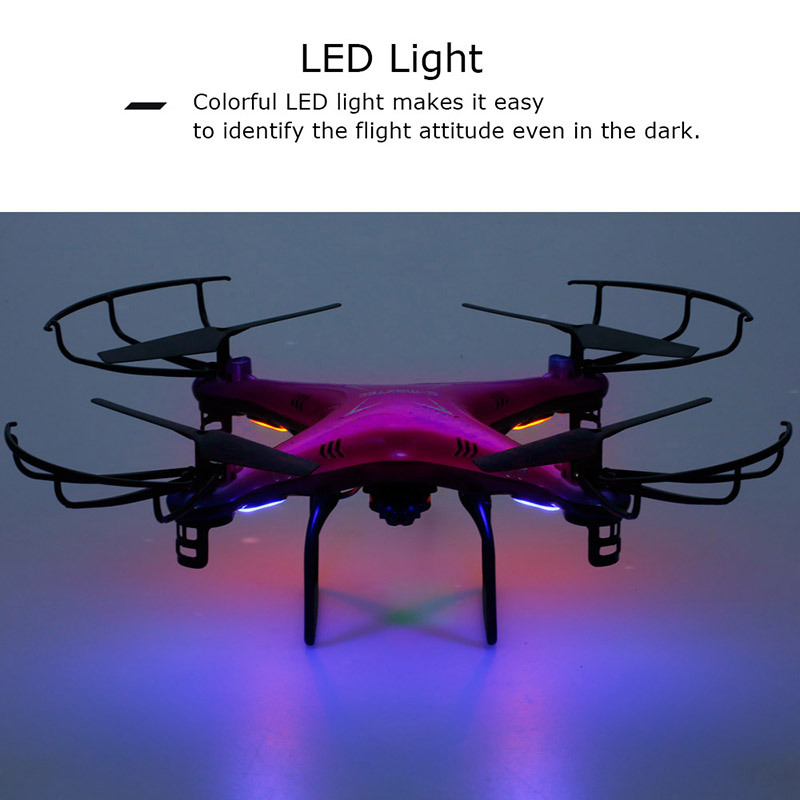 Equipped with the newest 6-axis gyro control system, this quadcopter has the characteristics of stable flight and easy operation. 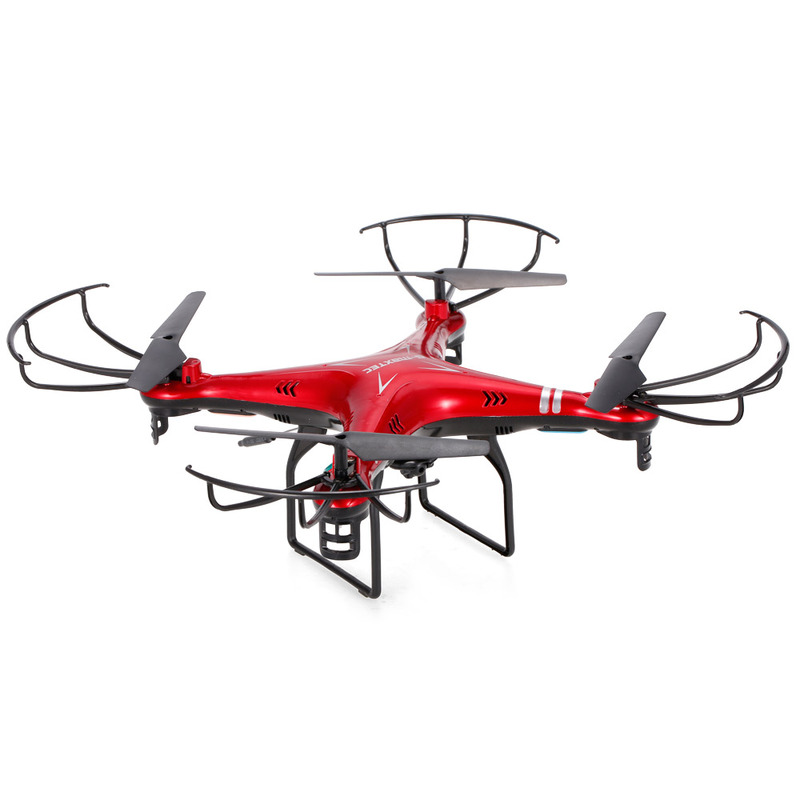 Full charged battery can support 7 minutes steady flight.